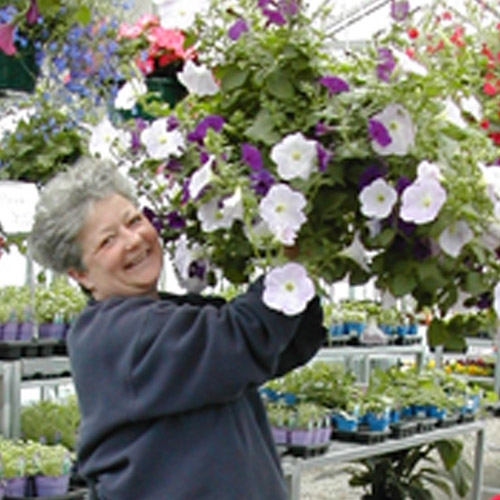 We grow with the season offering hanging plants, perennials, annuals, mums and so much more. 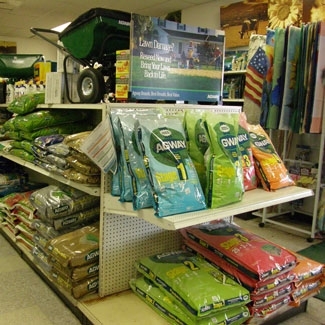 Middlebury Agway offers a wide variety of lawn & garden supplies; grass seed & fertilizers and more! 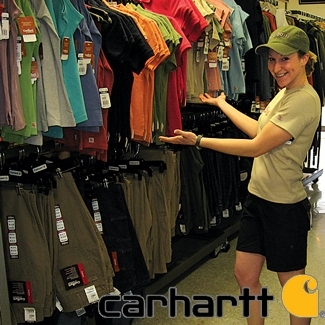 Middlebury Agway has the largest selection of Carhartt® clothing in the area for both men and women. Our great selection of Carhartt® hats, gloves, clothes and accessories makes it easy to find that perfect gift for anyone! 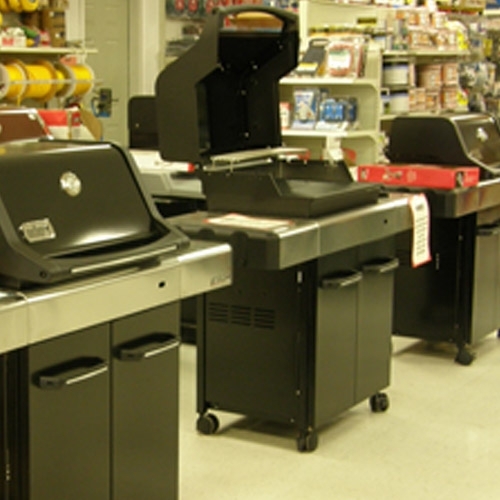 Middlebury Agway offers the largest selection of Weber® grills and accessories in the area. 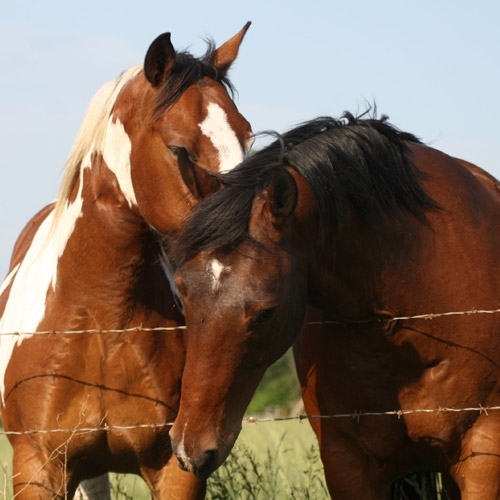 Middlebury Agway offers a vast array of Equine and Farm supplies. From metal gates, barbed wire fencing, lightweight metal fencing, wooden fence posts to thick rubber stall mats. Here at Middlebury Agway, we pride ourselves in promoting happy and healthy pets. We've got rows of toys in all shapes and sizes that will undoubtedly make any pet happy! Washing your pet has never been easier! Enjoy the pleasant atmosphere in our brand new spa-like space. 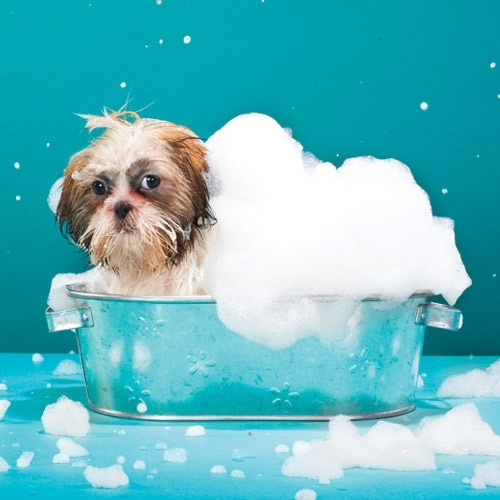 Washing your Dog can be a fun family activity at Agway!